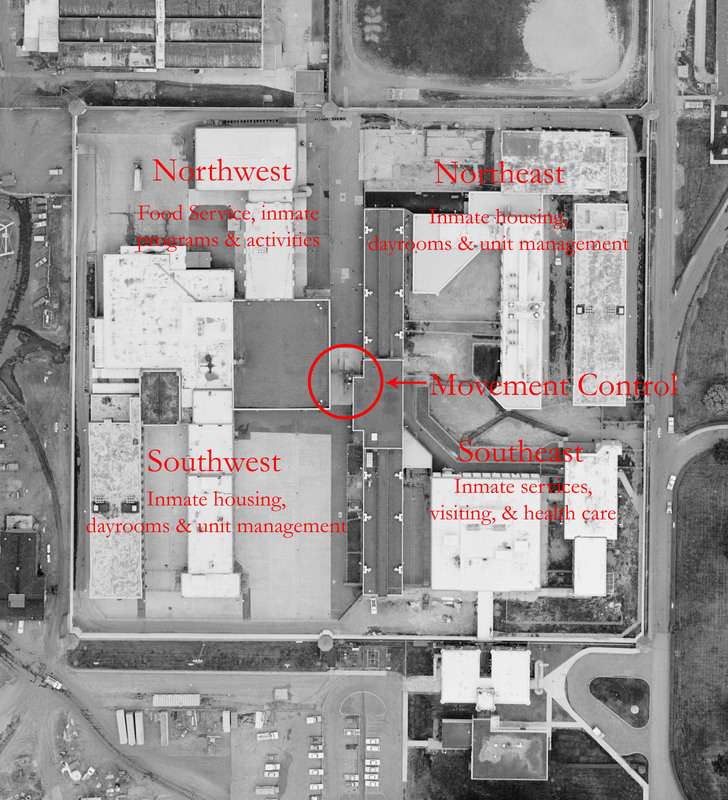 The original concept – conceived in the fall of 1979 – was to divide the main compound of the prison into four more or less equal quadrants: two for housing, and two for inmate services and programs. 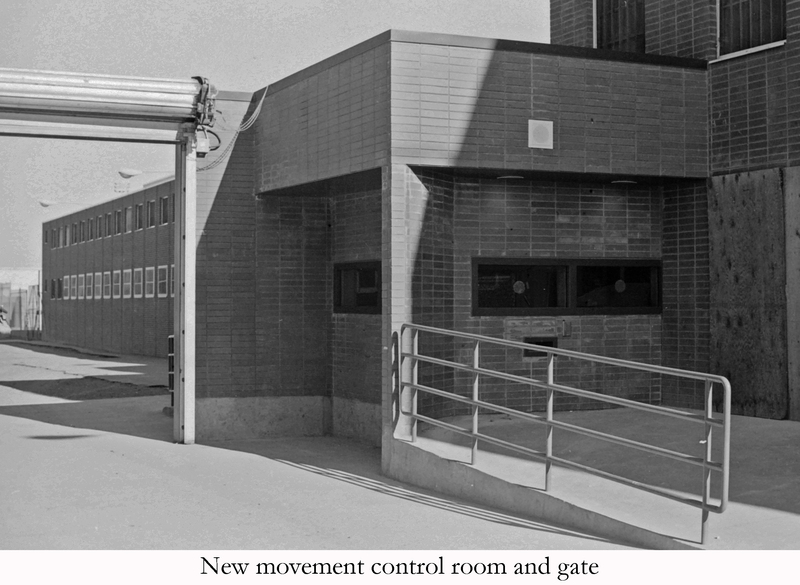 A new movement control room and gate was constructed at the center of the main compound. The basic plan was substantially completed during Kastama’s relatively brief term as superintendent. The architectural scheme facilitated implementation of unit team management and a gate/pass system to control inmate movement, two things which greatly improved inmate and staff safety.